Over the holiday season, we had the opportunity to traverse through NYC and the surrounding metropolitan areas with one of the auto industry’s most capable compact luxury SUVs. 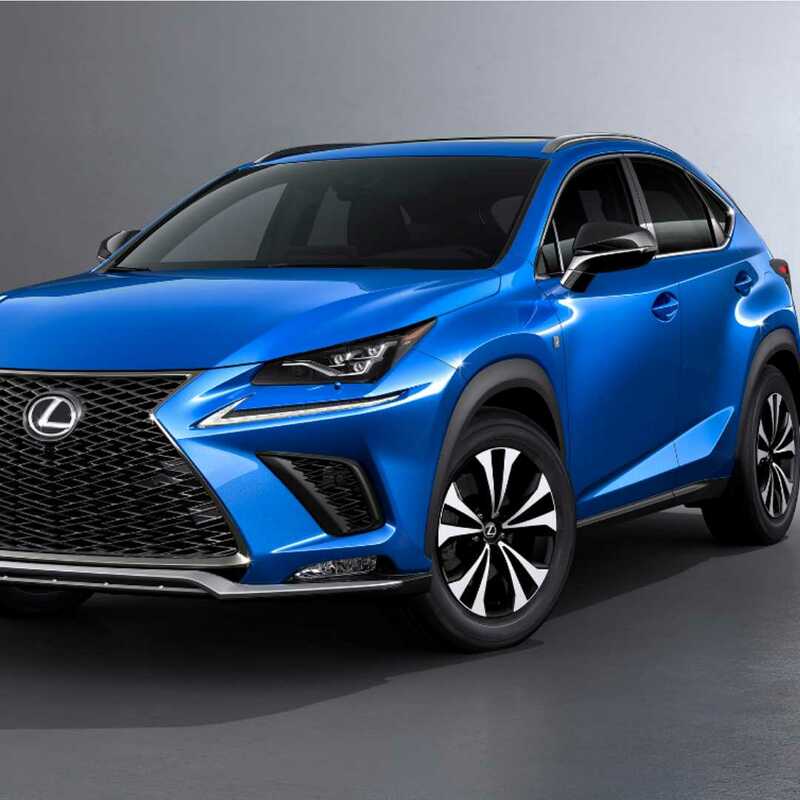 Due to its affordable base price, above average gas mileage, ergonomics and technology, the Lexus NX is an easy choice for many. Lexus carries a base price of $36,485 and features a 235-horsepower turbo-four engine, six-speed automatic transmission with front-wheel drive. 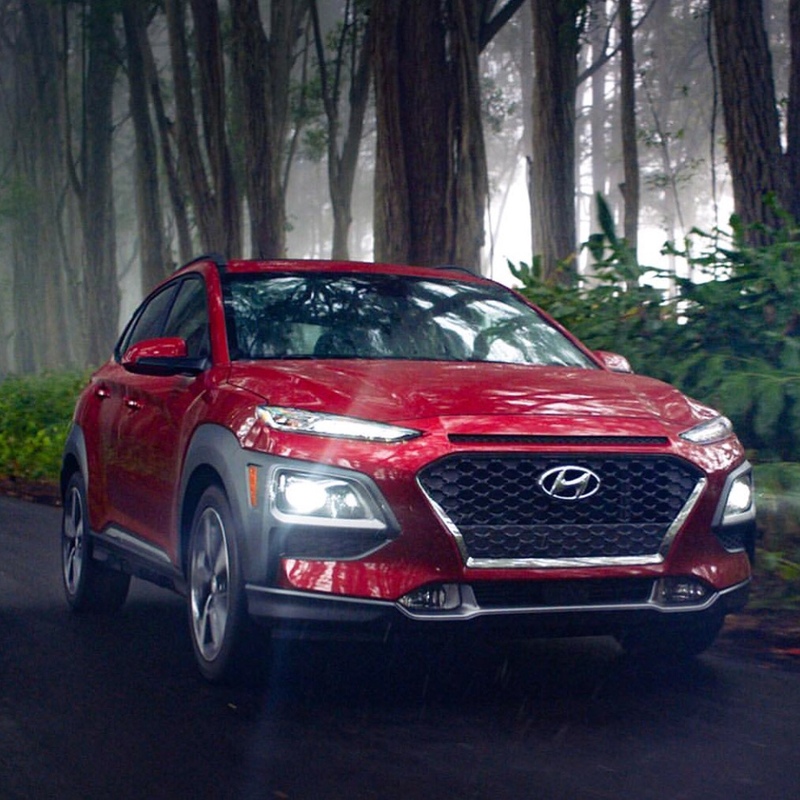 Standard driver assistance features include a rearview camera, lane departure warning, lane keep assist, adaptive cruise control, automatic high beams, and a pre-collision system with pedestrian detection. In addition, one can add all-wheel drive for only $1,400. 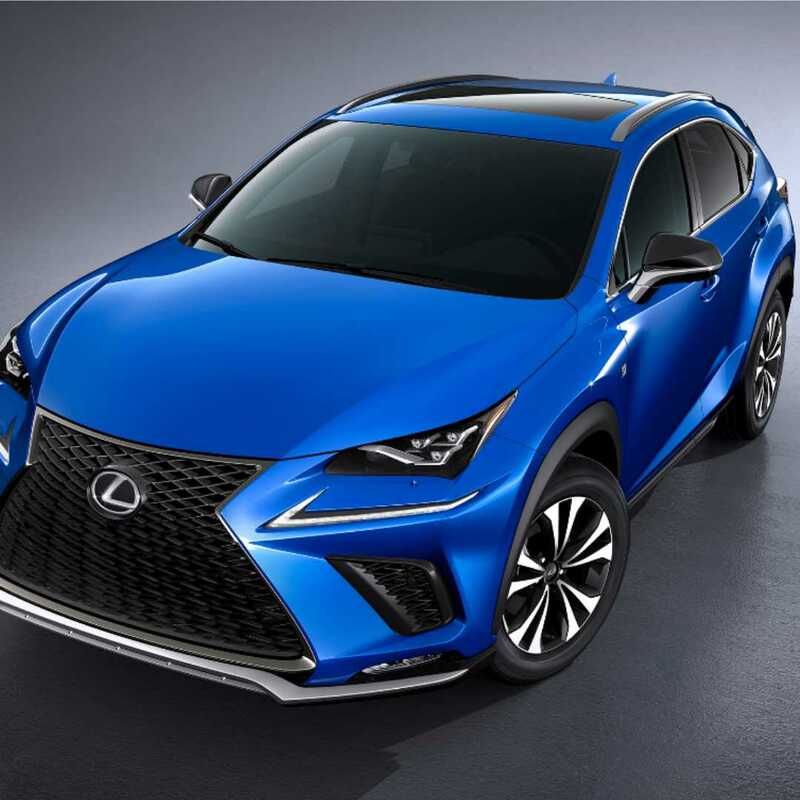 By upgrading to the NX F Sport (our model tested was approximately $49,000) the vehicle has select components to enhance handling, such as an F Sport-tuned suspension and Sport S and Sport S+ drive modes. 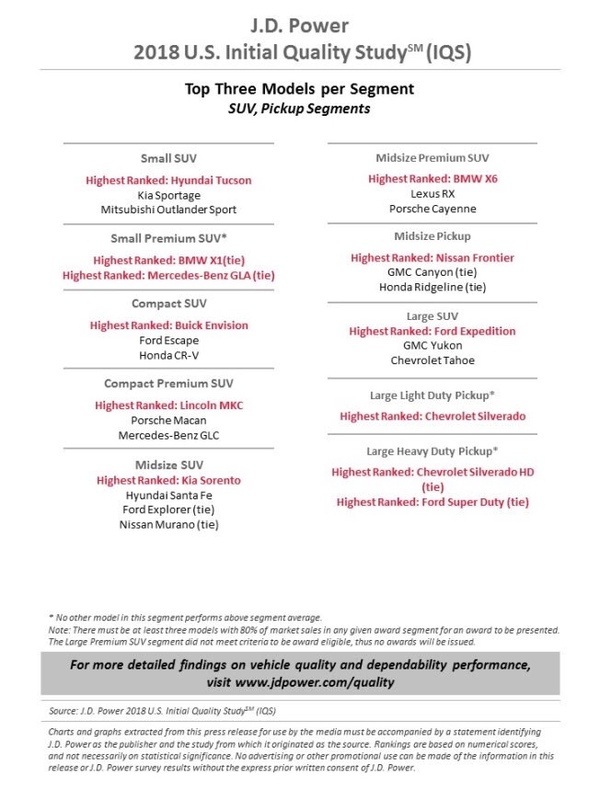 Other features in this package include paddle shifters, aluminum pedals, special body panels and badges and front sport seats with enhanced bolsters for added side support. 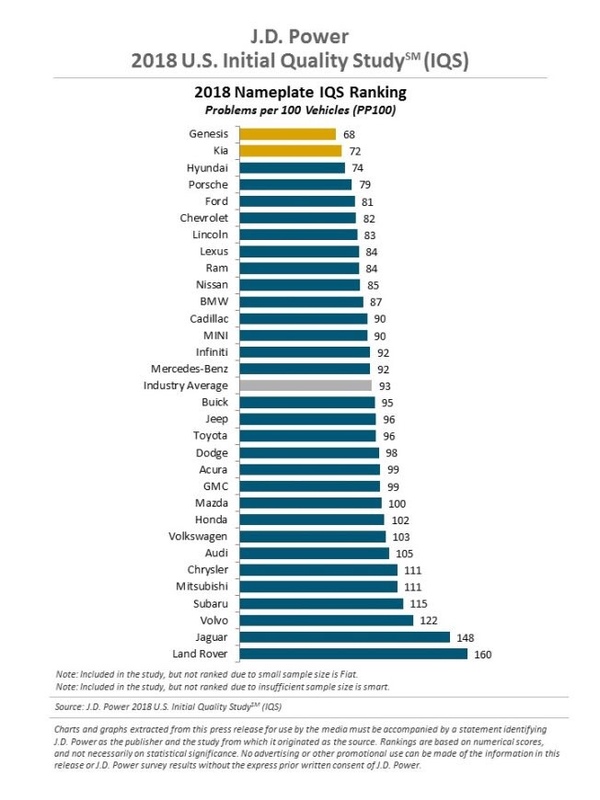 As far as acceleration capacity, the NX should easily offer enough power for the casual driver. The NX 300 (formerly known as the NX 200t) comes with a 235-hp turbocharged 2.0-liter four-cylinder engine, a six-speed automatic, and front-wheel drive. 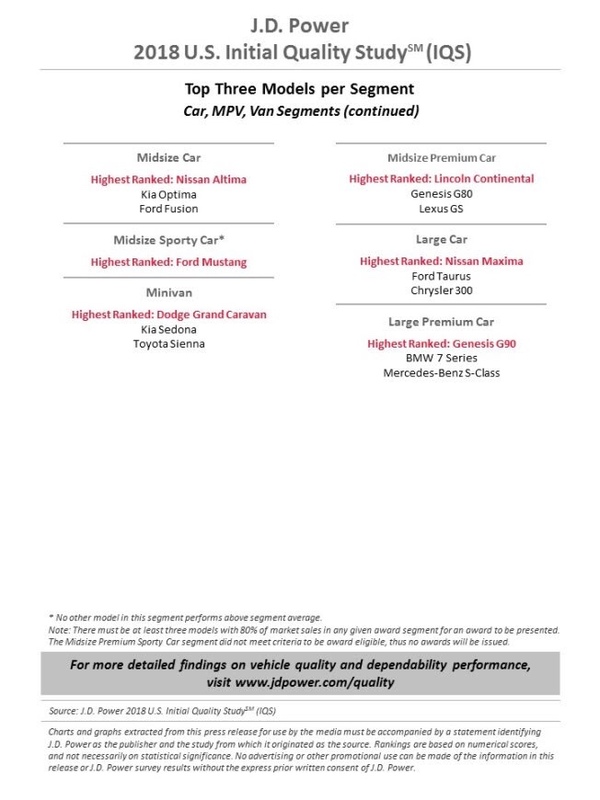 G-force sensors and adaptive cruise control set this vehicle apart from the other SUV’s on the market today. The NX’s safety features are also top notch and include eight airbags, whiplash-injury lessening front seats, and a full array of available electronic safety systems such as lane departure alert and intelligent high-beam. With all newer Lexus models, it also includes the highly specialized and technologically advanced Lexus pre-collision Safety System. These safety features combined bring the NX to the top of its class. 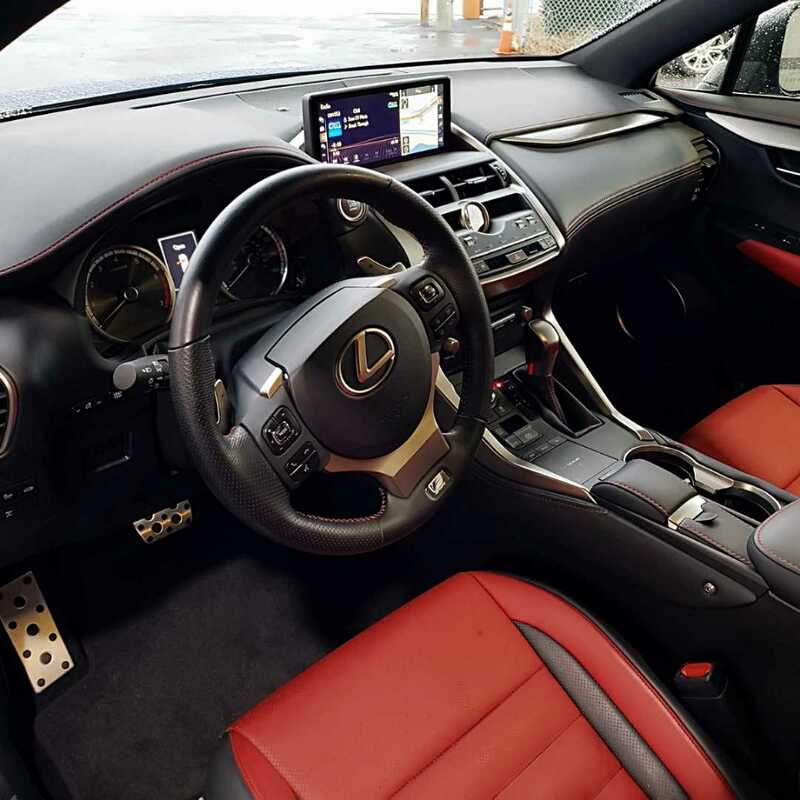 Standard features on the interior of the NX include an infotainment system with an 10.3-inch display screen, Siri Eyes Free, Bluetooth, a Wi-Fi hot spot, an eight-speaker audio system, and satellite radio. A wireless device charger and heads-up display are a couple of great additional features. Not to mention, those scarlet red race-inspired designer seats and red stitched dash appointments. Of course, climate control as well as heated seats and steering are always winners during the winter months. Given the already generous backseat room in the car, the NX also includes power-folding rear seats. Additionally, the cabin is extremely quiet even at highway speeds which is a great feature especially for long road trips. Newly offered Alexa, allows the driver to stream Amazon music, listen to audiobooks and control their living quarters via smart-home. Other capabilities includes their smartwatch to help lock and unlock vehicle as well as monitors their lent model’s speed and fuel levels. One of their most important and intuitive features is Direction Assist, allowing a friendly human exchange with an operator who can input addresses into your navigation while you pay closer attention to the road. And of course in this digitally renovated world, having someone to speak to while on a solo trip can be conducive with driver’s fatigue. On the other hand, for those introverts seeking a quiet more therapeutic ride, they can utilize the remote touchpad to interact with the SUV’s overall cerebrum. 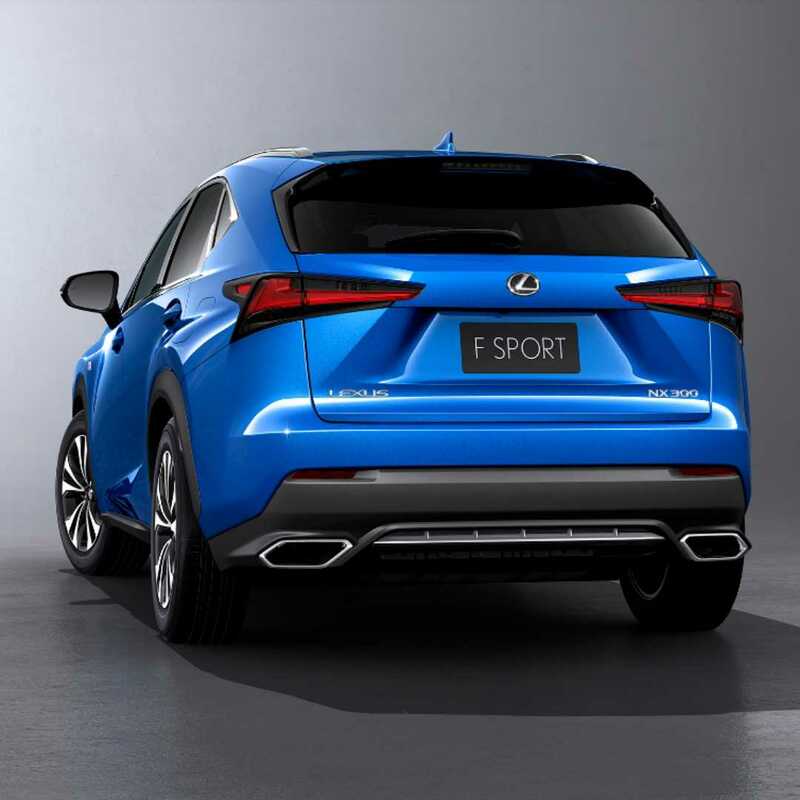 The Lexus NX 300 F Sport is one-of-a-kind. 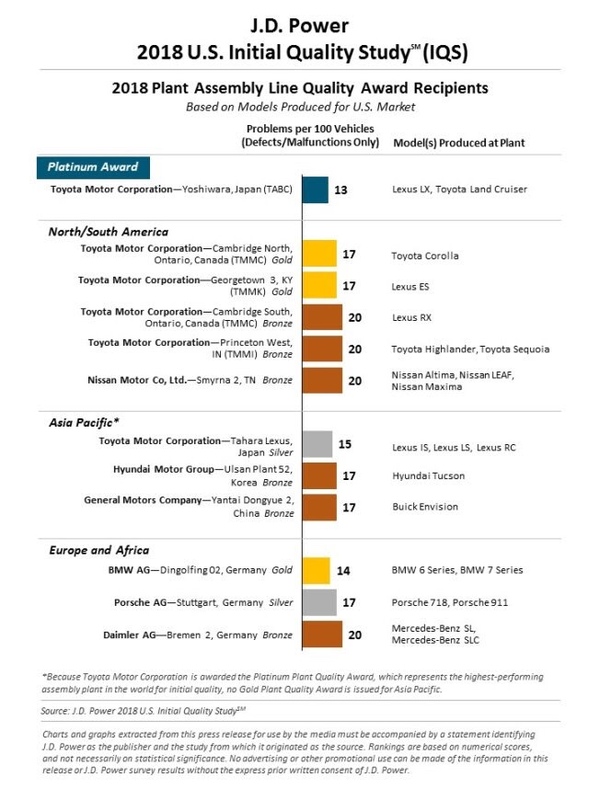 Even in a overly-crowded compact SUV market, the Lexus NX still manages to push through into the limelight. 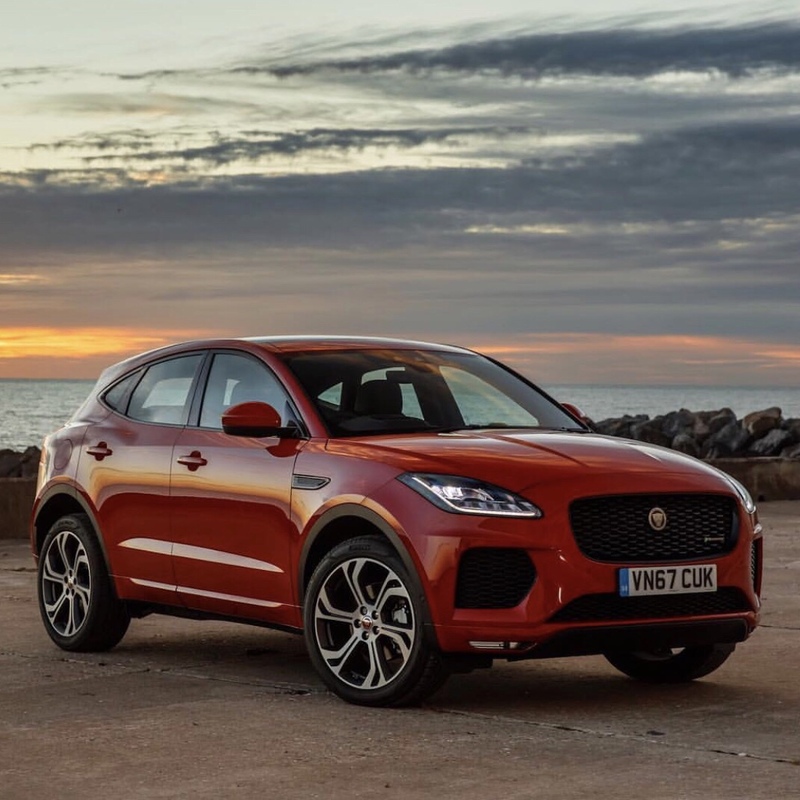 With its interior loaded with technology and its bold exterior turning heads on the streets, this is a great purchase for anyone looking for a sporty yet roomy modern SUV. 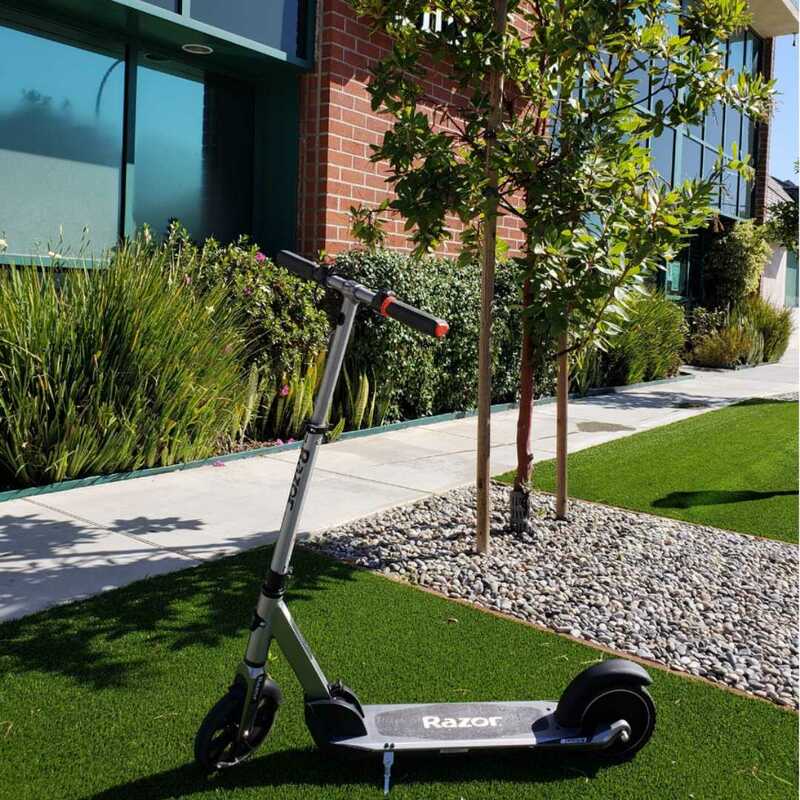 Moreover, if you don’t like being at the pump every week and being able to fit in a small parking spot within a metropolis – this is a MUST-BUY. This entry was posted in Auto and tagged 2018, 2019, 360, 360 Magazine, Alexa, Amazon, auto, best SUV, Bluetooth, compact, consumer, culture, design, empty nesters, executive, f sport, family, generation z, hybrid, Innovation, INSTAGRAM, intuitive, Jake Porter, kbb, la, lexus, Lexus NC, lifestyle, luxury, metropolitan, millennials, Nx, nyc, safety, social media, suv, technology, top car, top SUV, Toyota, Twitter, urban, Vaughn Lowery on January 22, 2019 by wp360mag. 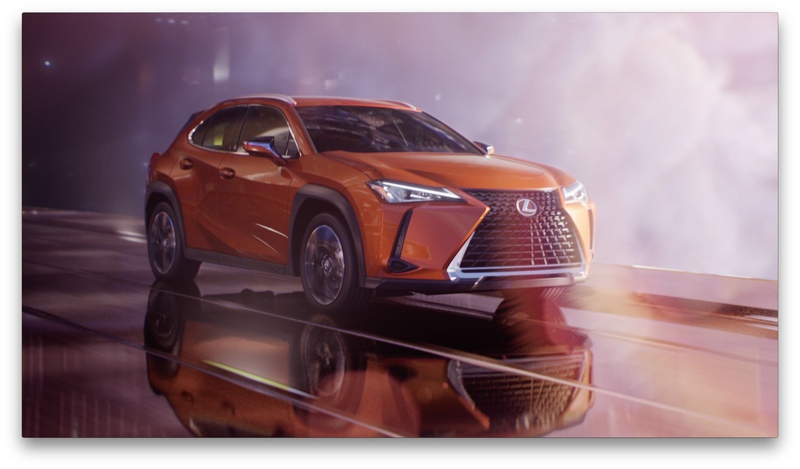 Today Lexus unveils a new marketing campaign to launch the first-ever 2019 UX, a luxury compact crossover. Originally released as a concept in 2016, the UX was deliberately designed and engineered for the city and the “modern urban explorer” — those seeking a fresh, contemporary and dynamic take on luxury driving; buyers with an imaginative lifestyle who explore, experiment and defy. The campaign embodies the notion that cities are the new frontier of American culture — a canvas for experimentation and creativity in all corners, from new ideas in fashion, food and architecture to artistic expression. It’s a place where pioneering people and ideas create the inventive and visionary; where exploration of the city is an exploration of oneself. “Plant a Flag,” the hero TV spot, begins airing nationally today. The commercial features a modern city, a territory where progress, innovation and adventure await those who are brave enough to explore. Opening with a bold, orange crossover driving through a dark, mysterious metropolis, the camera changes perspectives and viewers realize the UX isn’t driving horizontally on the road. It’s driving vertically up the side of a skyscraper — revealing that the city around us is the new frontier, and the UX is the crossover crafted to conquer it. A second, complimentary TV spot, “A Different Frontier,” shows how the UX wasn’t just made for the city — it was made from the city. 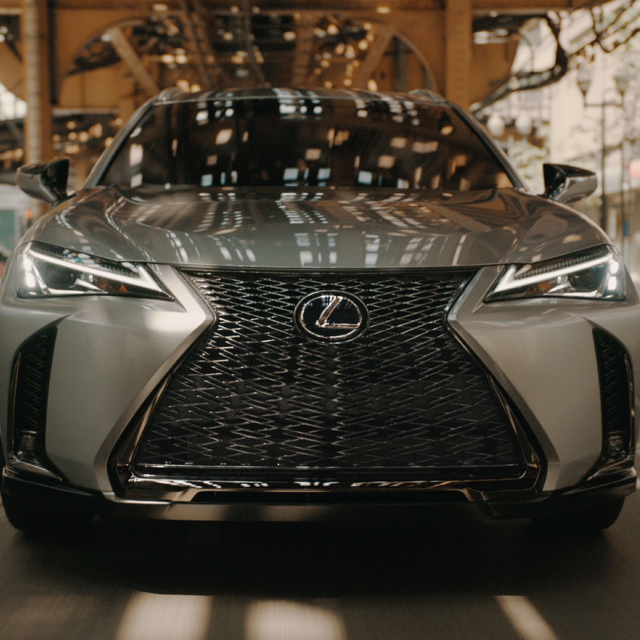 As the UX makes its way through city streets, the spot highlights how the architecture of urban environments uniquely shaped and inspired the design, technology and engineering of Lexus’ newest luxury utility vehicle. Multicultural spots were also created for Black, Hispanic and LGBTQ audiences, all directed by renowned film and music video director Joseph Kahn. “The New Renaissance” will air on TV One and BET, with targeted Prime programming. “Mission: Possible” will run across top national Hispanic networks such as Univision, CNN en Español, Telemundo, Univision Deportes and Discovery en Español. The LGBTQ digital video, “One of a Kind,” will have presence on sites like OUT, Advocate, Passport, Revry, Gay Ad Network and Edge Media. Traditional and non-traditional media formats such as in-language digital, social, paid search and Connected TV will target Chinese, Korean and Asian Indian audiences, showcasing adaptations and translations of the general market creative. The general market TV spots will air during prime time, cable, late night and sports programming, and during cultural milestones such as The Academy Awards and NFL Playoffs. Full-page color print ads will run in top-tier lifestyle, travel, wellness and auto publications, such as GQ, Food & Wine, AFAR, Real Simple, Car and Driver, and more. The UX will have strong digital presence through online videos and banners across all major social media platforms and popular sites like VICE, Bustle and Vox Media. Lexus will target on-the-go consumers with sponsored audio content on Spotify playlists and integrations within key NPR podcasts. Out-of-home placements will reach audiences in unexpected spaces such as movie theatres, airports, elevators and fitness centers in key markets. To extend the reach of the campaign, Lexus is partnering with key media entities to produce custom content focused around the first-ever UX. 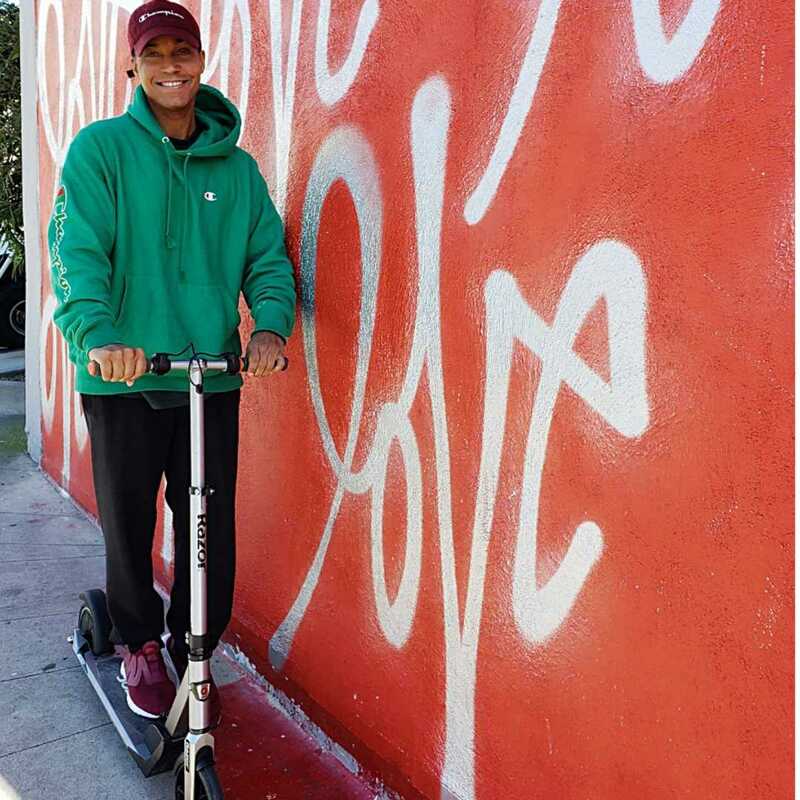 Through a collaboration with Givewith and Beautify Earth, three local artists will help revamp an urban community with the development of engaging art murals around Los Angeles this January. Over the next six weeks, Bustle will release video content featuring seven women pioneers transforming their industries and cities — including Lexus UX Chief Engineer Chika Kako. A partnership with Vox Media’s “Explainer” series this January will examine the ever-changing nature of city streets through product-focused videos. Lexus and VICE will produce a documentary photo series, featuring people that have taken ideas originally conceived for the great outdoors and adapted them to work in the urban landscape, inherently drawing a connection to the UX. Additional content partnerships with National Geographic and Discovery Network will launch later this month. The UX is on sale in dealerships now. Consumers have a choice between the UX 200 and hybrid UX 250h with all-wheel drive, both available in F SPORT. For more information on the first-ever UX, click here. This entry was posted in Feature and tagged 360 Magazine, AFAR, auto, car and driver, compact, crossover, Debut, design, engineering, f sport, first ever ux, food & wine, GQ, lexus, luxury, modern, new cars, Real Simple, release, suv, technology, urban, urban explorer, UX, Vaughn Lowery, Visionary on January 3, 2019 by wp360mag. 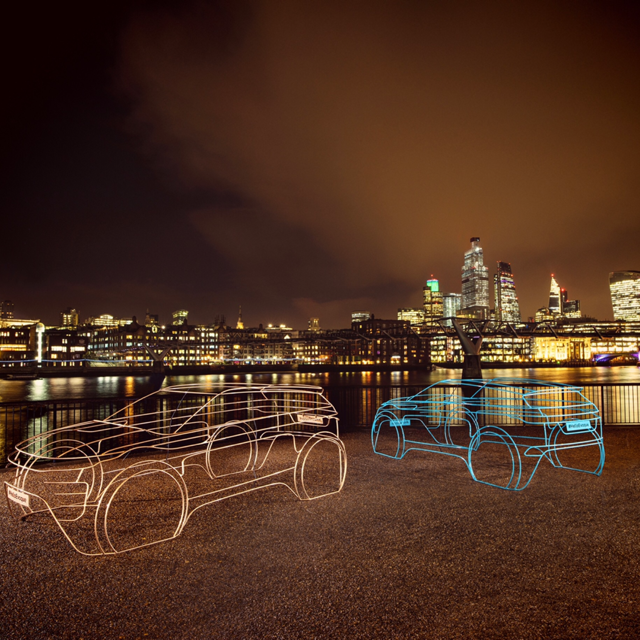 The new Range Rover Evoque will be revealed to the world at 19:45 GMT on 22 November in London. 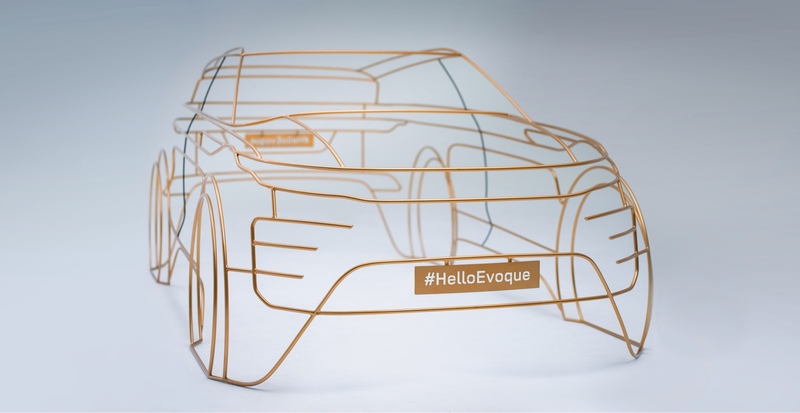 Land Rover pioneered the luxury compact SUV sector with the original Range Rover Evoque in 2010, and the next generation of the award-winning model promises to make a similar impact, introducing new standards of design, capability and sustainability. This entry was posted in Uncategorized and tagged 360 Magazine, auto, British, capability, car, compact, Diana Macaraeg, evoque, exotic, land rover, live, luxury, range rover, streaming, sustainability, suv, Vaughn Lowery, world premiere on November 22, 2018 by wp360mag. 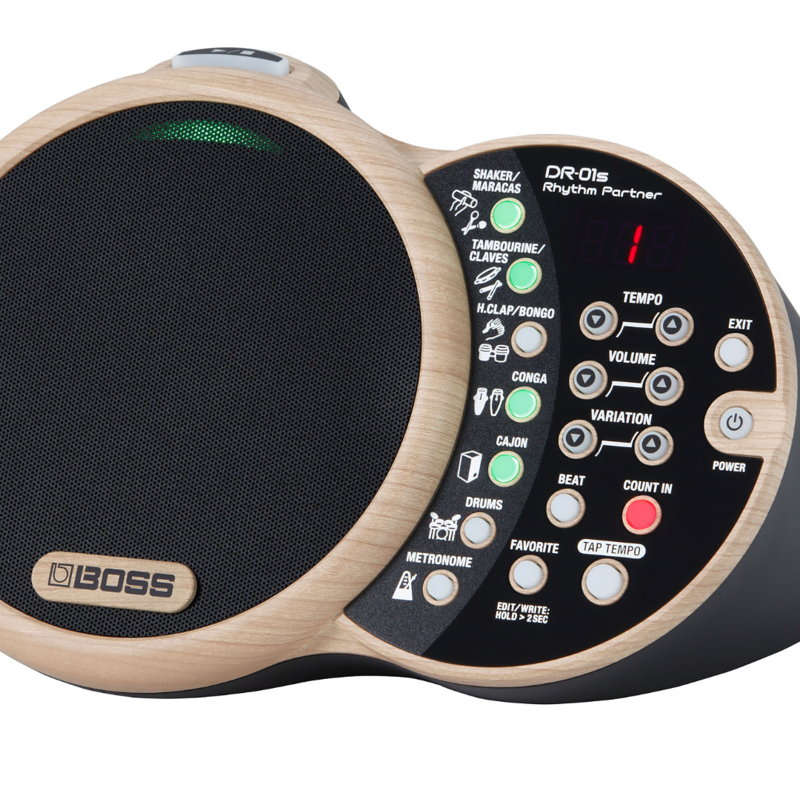 BOSS (LVCC Central Hall, Booth #17544) is exhibiting the DR-01S Rhythm Partner, a fun instrument that provides percussion backing for acoustic guitarists and other acoustic musicians. The DR-01S features a powerful integrated sound system, and comes equipped with ready-to-play rhythm patterns that complement unplugged acoustic instruments. Compact, battery-powered, and simple to use, the go-anywhere DR-01S makes playing acoustic music even more enjoyable and inspiring. This entry was posted in Tech and tagged 360 Magazine, acoustic, acoustic guitarists, battery-powered, bongos, BOSS, compact, congas, electronic music, las vegas, LVCC Central Hall, music, musicians, nevada, organic rhythm, percussion, pop culture, pop music, Rhythm Partner, shaker, tambourine, U.S., Vaughn Lowery on January 10, 2018 by wp360mag. 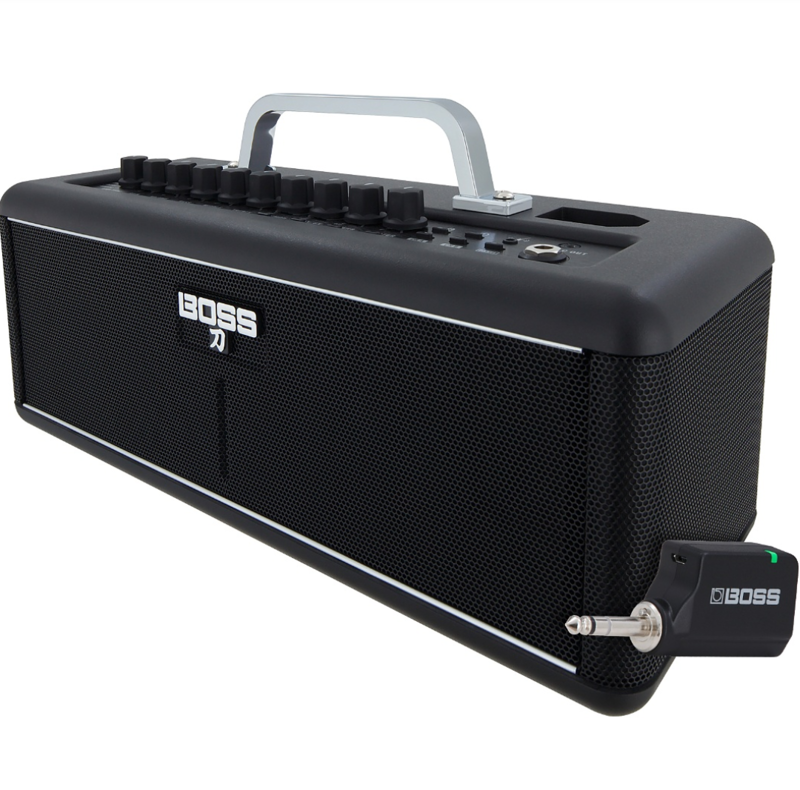 BOSS (LVCC Central Hall, Booth# 17544) introduces the Katana-Air, the world’s first totally wireless guitar amplifier. Compact and battery-powered, the Katana-Air features new low-latency wireless guitar technology developed by BOSS and a custom wireless transmitter that plugs into any electric guitar. This gives players the freedom to jam and practice anywhere without fussing with guitar cables or AC connections. It’s also possible to play along with audio streamed via Bluetooth® from an iOS or Android smartphone, and remotely edit tones and effects from the dedicated BOSS Tone Studio app. To learn more about the Katana-Air, visit Boss.ino. This entry was posted in Tech and tagged 360 Magazine, amplifier, android, battery-powered, Bluetooth, BOSS, BOSS Tone Studio, compact, conserve energy, electric guitar, guitar, iOS, Katana Version 2, Katana-Air Guitar Amplifier, LVCC Central Hall, pop culture, stereo, transmitter, Vaughn Lowery, wireless on January 10, 2018 by wp360mag.